Oh September, you really are a crazy month! 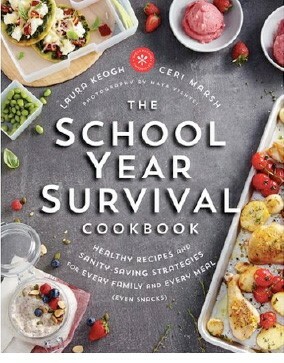 Kids are finally settling back into school, adults are getting back to their routine and the Fall is soon upon us. 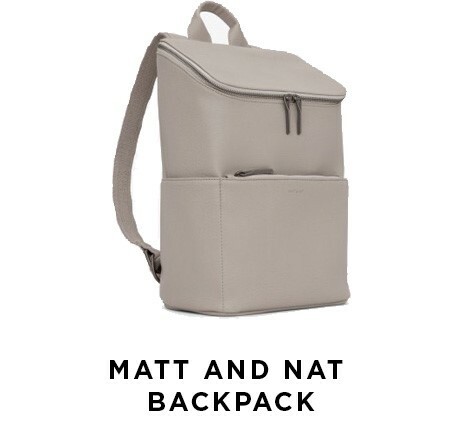 Behind the scenes, my team and I have been working on a slew of new goodies to fill our newsletters with. 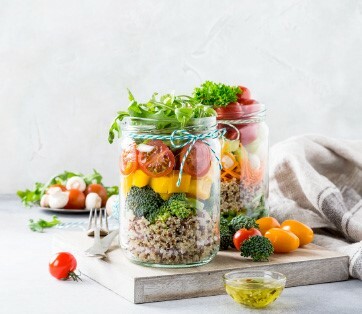 We are so excited to share our latest recipes, health transformations and natural wellness and beauty products that are all designed to take your health and energy to the next level. This Fall, my goal is to make YOU and your health a priority. 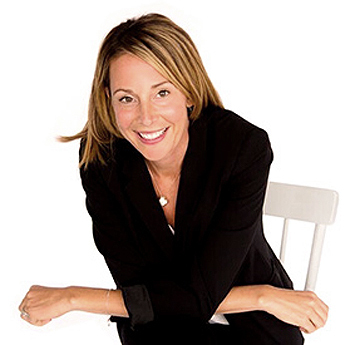 By having the honor of working with thousands of clients each and every year what I can tell you for sure is... food matters. The quality of nutrition you decide to fuel your body with daily affects you on numerous levels – physically, emotionally and even spiritually. My team and I continue to be dedicated to provide you with the steps to feel your very best inside and out. Did you gain weight this summer? If so, you are not alone. Whether you have 5, 15 or > 50 pounds to lose - we can help. Join Ontario’s #1 weight loss clinics and lose weight, boost metabolism and feel your best for life! Natural, hormonally balanced weight loss in a 1 on 1 setting – what are you waiting for? Book in for your free weight loss assessment today at 1 of our 3 clinics listed below. 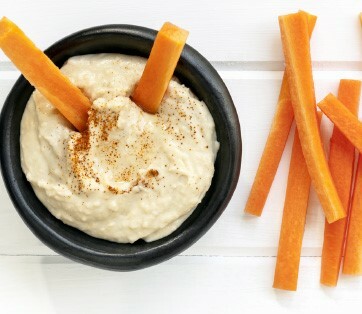 Looking for a healthy and delicious snack to pack for lunch? Look no further! 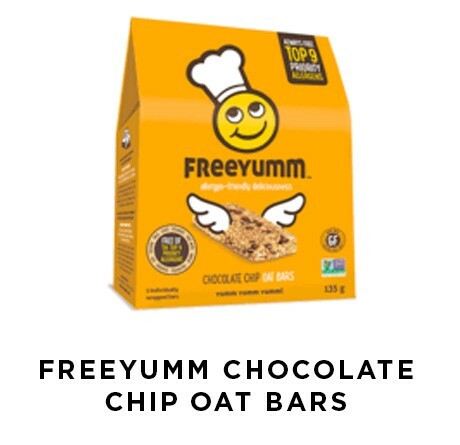 Stock up on Freeyumm bars that are filled with healthy and delicious ingredients including flax seeds, oats and sunflower seeds. These tasty treats are also school safe free of the top 9 priority allergens, including milk, eggs, peanuts, tree nuts, wheat, gluten, and soy. Keep your child’s immune system strong this year with healthy nutrition, hand washing and a daily multi-vitamin. 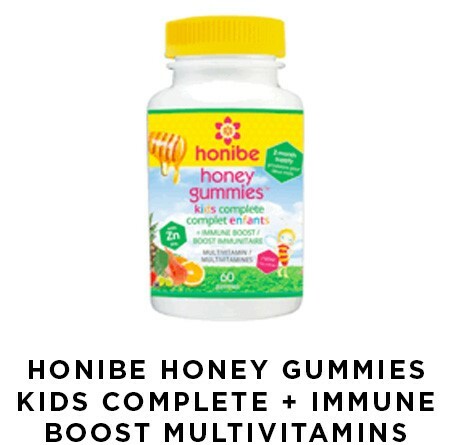 Honibe Honey gummies provide an excellent source of vitamins and minerals including vitamin C and zinc for the ultimate immune support. Tasty for even the pickiest of eaters – these multi-vitamins are also free of gluten and dairy and do not contain any artificial colors, flavors or preservatives. Recommended for children 4 years and older. 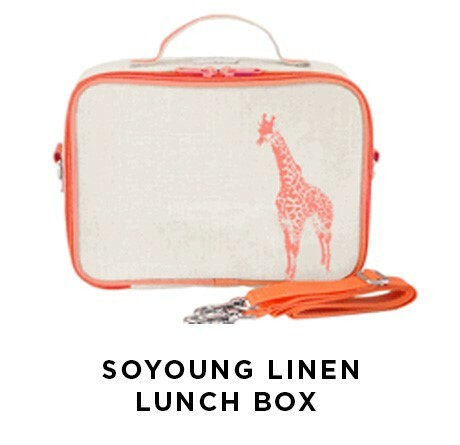 Get your kids exited for lunchtime with these fun and stylish eco-friendly linen lunch boxes that come in a variety of colours and designs. They are machine washable and come with a leak proof insulated insert for easier clean up at the end of the day. Soyoung products are also free from PVC, phthalate, lead and BPA materials so you can feel good about your kids using them. Check out all the great designs offered at ca.soyoung.ca. These mini granola bites are packed with delicious, wholesome ingredients that are perfect to throw into your kids lunch box. 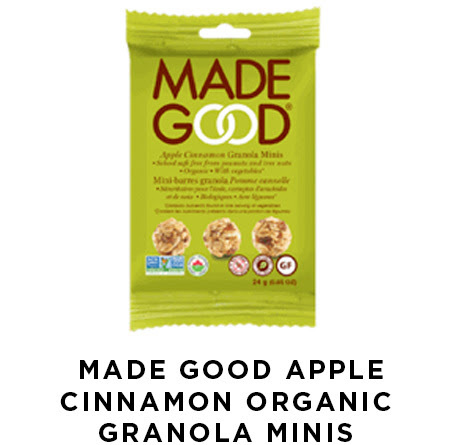 Peanut free, organic, vegan, non-GMO and kosher – each pack offers a full serving of vegetables. Two thumbs way up for being school safe. 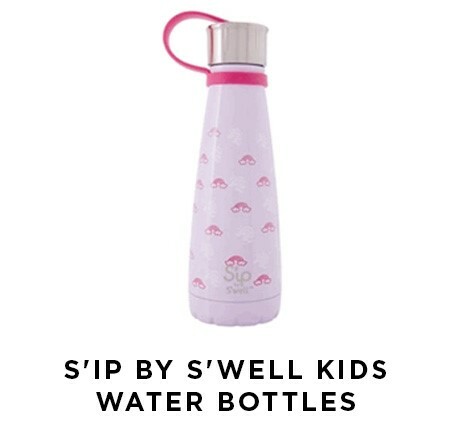 Keep your kids hydrated this school year with these cute insulated bottles by S’well that will keep their drinks cold for up to 24 hours. The bottles are easy to open and the lid is attached to the bottle to prevent it from getting lost throughout the day. A great birthday party present to give as well! Add all ingredients into large bowl and mix together until well combined. 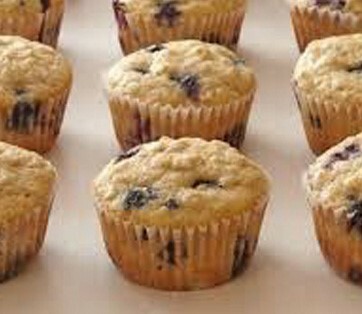 Add muffin mixture into lined muffin tins and bake for 18 minutes. Place chickpeas, tahini, garlic, lemon juice, olive oil and sea salt in a food processor and process until combined and smooth. In a medium size bowl, combine breadcrumbs, grated Parmesan, garlic powder and sea salt. Stir until well combined. In a separate bowl, beat 2 egg whites until combined. 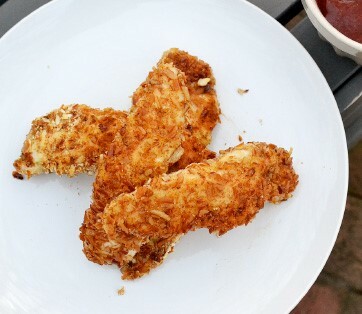 Dip chicken fingers one by one into the egg mixture and then roll them in the breadcrumb mixture. Bake at 400 degrees, turning after 15 minutes and baking another 10 minutes till golden and crispy. In large bowl, add broccoli, chickpeas, tomatoes, cucumber and celery. In a small mixing bowl, add olive oil, se salt, Dijon mustard, grainy mustard, and white wine vinegar. Add dressing into salad and toss well to coat.